Radius Books in Santa Fe, NM is celebrating. If you are in the area, stop by and join the party. 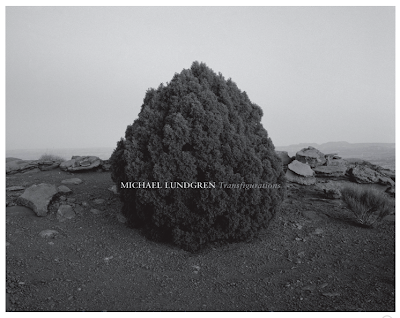 Michael Lundgren - Transfigurations, Radius Books 2008. For those of you in the area, the Radius Books one-year anniversary party is THIS Friday, the 21st, in Santa Fe. It will be held at the Union Protectiva Hall, on Camino del Monte Sol (just around the corner from Geronimo, off Canyon Road) from 5-8. There will be food, drinks, Radius books bags, special holiday discounts and 6 of our artists on hand signing their books! It'll be fun and is open to all. here's a link to our announcement on the website.